Life just got a whole lot more exciting around here! Budgiegoods now has a series of embroidery kits based on the artwork of one of my very favorite artists — the amazing Lisa Congdon. Her work is so full of color and energy, and I’m smitten with her clean, graphic style. 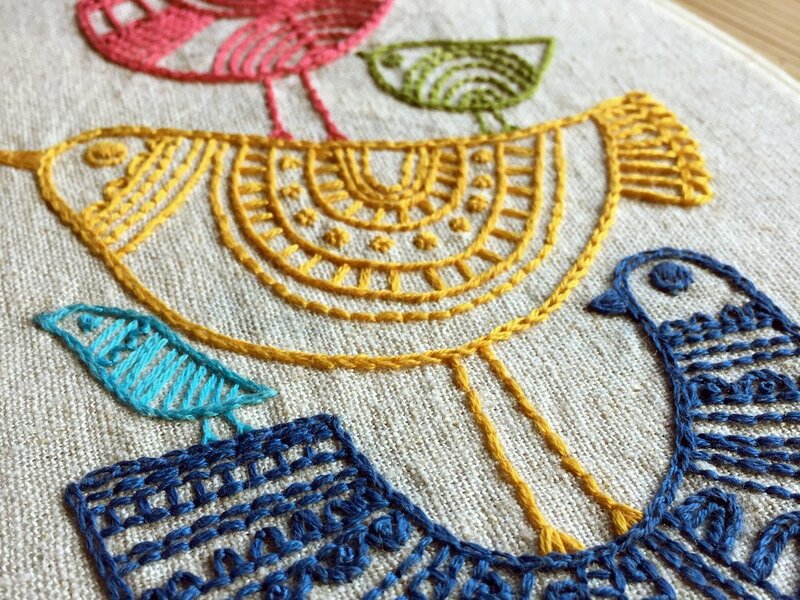 These kits make my heart sing — and I think you’re going to love them too! New to stitching? Crazy busy? 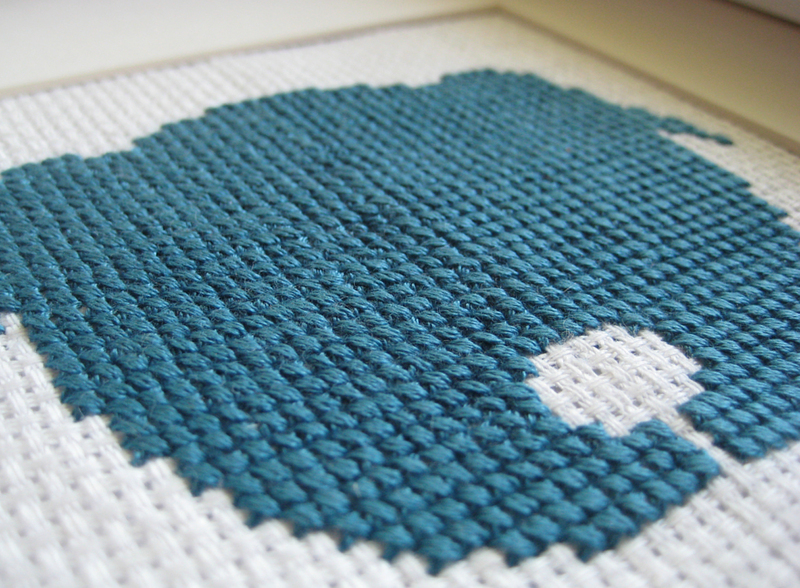 Looking for a unique ready-to-stitch project you'll be psyched to hang on your wall? We've got a pixikit for you. I hope you’ll take a few minutes to look around – and make sure to stop back again soon! We're always working on fun new kits and other ideas.